New college traditions have evolved at the BAC that mirror our long-standing commitment to collaborative work on behalf of the communities that we serve and our founding principle that combines learning in practice with learning in the studio. 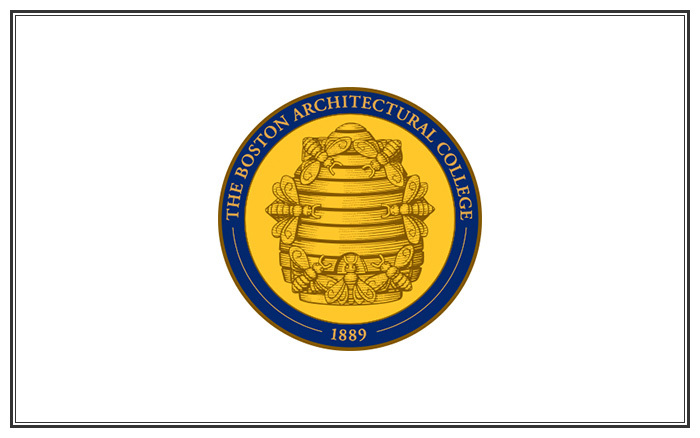 The illustration in the center of the College's new seal is based on Dean Arcangelo Cascieri's limestone sculpture "Insect Life" that is best known within the BAC community, with affection, as "Selfless Labor." This image has been embraced, over time, by our alumni, and has become ever more relevant today, as the most appropriate image to represent the community that we have become, grounded in our traditions and leadership in design education. To read more about the seal, click here, and to read more about the BAC's 125th Anniversary, click here.